C@P Sport is developed to contribute to healthy living and an active lifestyle for children as they are growing up. We believe an active child is a healthy child, and a healthy child can perform to the best of their abilities in life. C@P Sport also promote sport amongst children for the reason that it can provide opportunities to further their education and career through sport bursaries in schools and universities. C@P Sport activities keep kids off the streets and help them to maintain a healthy lifestyle. 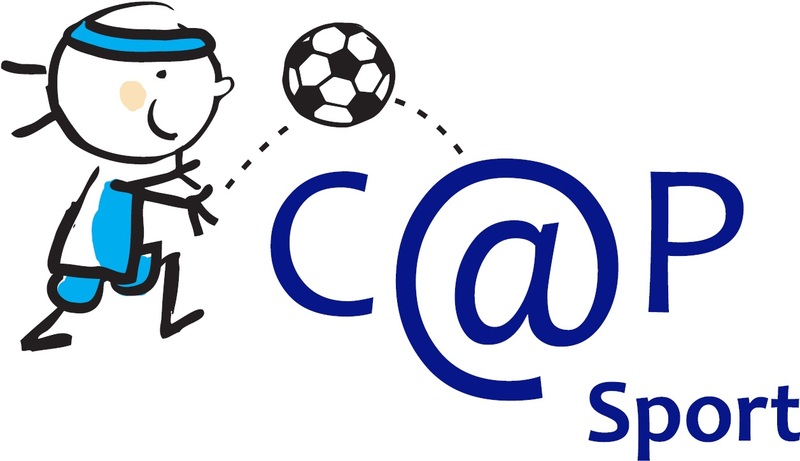 C@P Sport distributes soccer balls, netball balls and any other sport equipment to children in previously disadvantaged areas and to children living in extreme poverty. C@P Sport also arranges coaching clinics in areas where it usually wouldn’t have taken place. Sport equipment can be donated directly to C@P or a monetary contribution can be made towards this project. Support C@P Sport, you can help change the world for individuals!